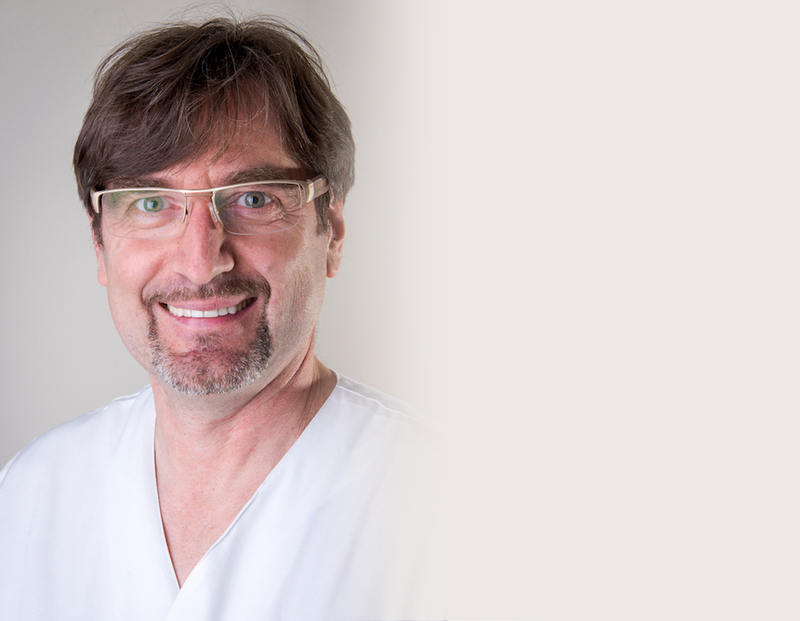 With more than 25 years of experience in fertility treatment, he is the director of medical staff at the Bocian Clinic in Bialystok, Warsaw and Katowice, ensuring worldwide quality of provided care and treatment and helping many patients discover joys of parenthood. Graduate of Medical University of Bialystok, he has also trained at Vienna Medical University and Salzburg Institute of Molecular Biology. As an extraordinary expert, he is a frequent guest of many television and informative programs.